Remember to submit your stories to http://www.IndigoRibbon.com and check out the twitter at http://www.twitter.com/IndigoRibbons. 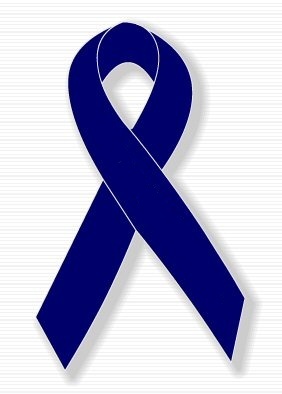 November is Indigo Ribbon Month, this year we celebrate. The campaign is there in advance. The Day is November 23, 2014. The stories are at http://www.IndigoRibbon.com/Quilt Do not forget to check out the Indigo Ribbon Store, and keep an eye out for upcoming events for November, which will be listed on the website.